The LEITNER DirectDrive is the world’s only drive system for ropeways to operate without any gears. The innovative solution has already been used in more than 30 ropeways worldwide and in comparison to conventional systems boasts key advantages in terms of sustainability, costeffectiveness and reliability. The world’s only gearless drive system for ropeways enables significant costs to be saved. The LEITNER DirectDrive works using a synchronous motor with an output shaft that is directly linked to the pulley wheel. The direct drive mechanism comprises three moving parts (a rotor and two bearings) that move in line with the rotational speed of the pulley wheel. In contrast to conventional planetary gear drive systems, absolutely no engine oil is required. In planetary gear drive systems such as the LP300, the gears require around 350 liters of oil, which must be replaced after 6,000 hours of operation. Therefore, if the LEITNER DirectDrive is only operated during the winter months for around 1,500 hours per season, a total of 1,750 liters of oil would be saved after 20 years. 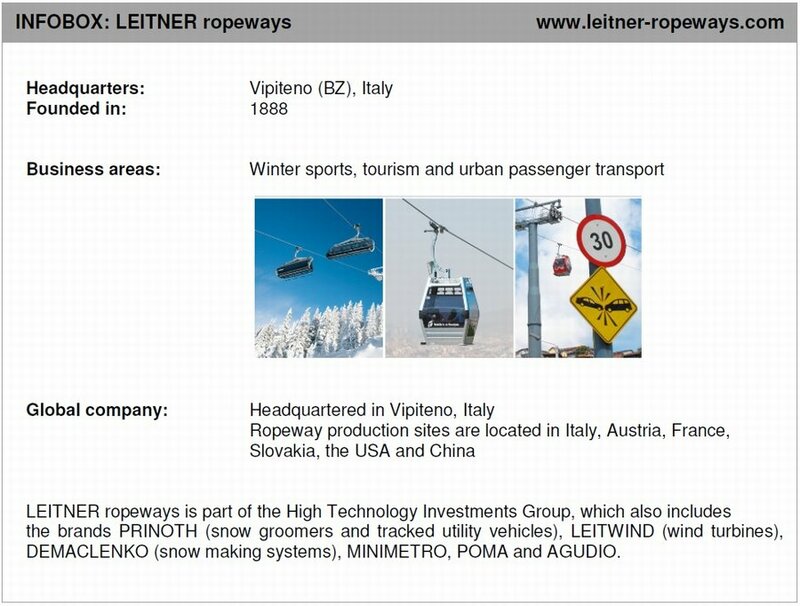 In addition to being significantly less expensive to run, this would, above all, make the ropeway more environmentally friendly. The Hochwurzen 10-passenger gondola lift in the ski resort of Schladming, Austria, provides an excellent example of how ropeways should be configured in the future. 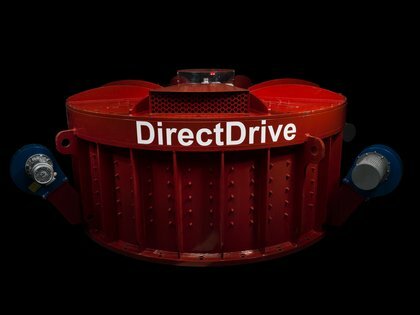 The installation works using the LEITNER DirectDrive, has a rated power of 780 kilowatts and features an impressive range of benefits in comparison to conventional systems. 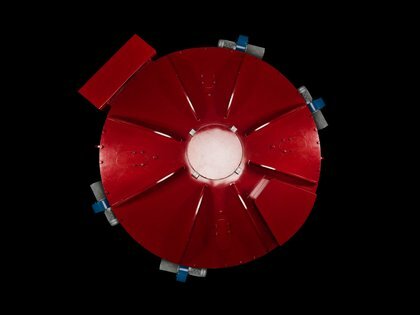 For example, it consumes approximately five percent less energy, amounting to savings of around 131,040 kilowatt hours of electricity. At an electricity price of 10 cents/kilowatt hour, expenditure on electricity is reduced by 13,104 euros a season. If, as projected, the system remains in operation for 20 years and energy prices stay at this level, the operator will enjoy total savings of more than 260,000 euros during this period. As the LEITNER DirectDrive comprises fewer parts and has a lower rotational speed, it Ensures that systems are exposed to less wear and tear, have a lower risk of malfunction and are highly reliable. What’s more, the greater level of running smoothness reduces noise emissions at stations by around 15 dB in comparison to conventional drive mechanisms. This is advantageous to both passengers and residents alike. district’s village of Jochberg last winter, increasing the number of DirectDrive ropeways in the ski resort to seven.